From the early 14th century BC onwards, Hittite texts refer to a land Ahhiya(wa). The exact geographic position of this land has been the focus of academic debate for more than a century, but most specialists nowadays agree that it must have been a Hittite designation for a part, or all of, the Mycenaean world. On at least two occasions, the ruler of Ahhiyawa is designated as LUGAL.GAL -'Great King'-; a title that was normally reserved for a select group of kings (such as the kings of Egypt, Assyria, Mitanni, Babylon and Hatti itself). The Hittite attribution of this title thus seems to signify the Ahhiyawan King's supra-regional importance: it indicates his power over other, 'lesser' kings, and suggests that his relation to these vassals must have been comparable to the relations between the Hittite King and his own vassal rulers. 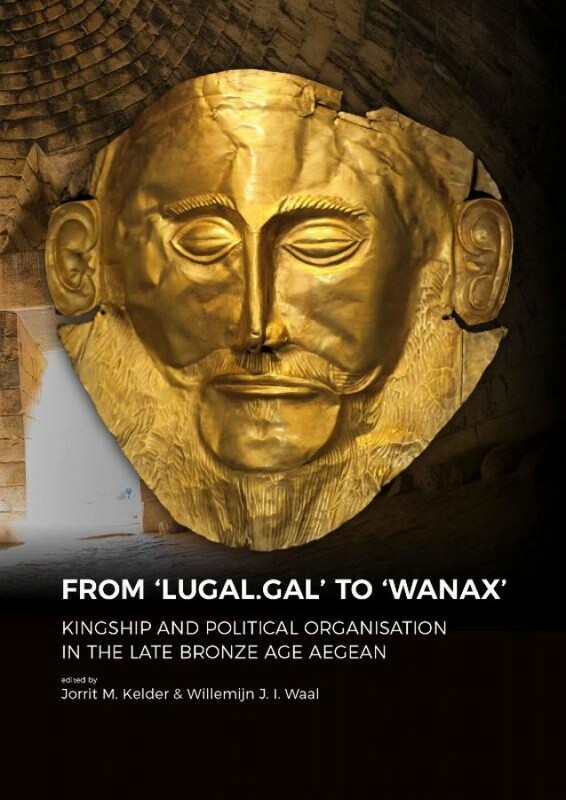 The apparent Hittite perception of such an important ruler in the Mycenaean world is, however, completely at odds with the prevailing view of the Mycenaean world as a patchwork of independent states, all of which were ruled by a local 'wanax' -King.